Robert Roy Martinez, 63, joined our Lord and Savior Jesus Christ on January 11, 2019. He was born October 4, 1955 in Santa Fe, New Mexico, son of Roy and Consuelo Martinez. 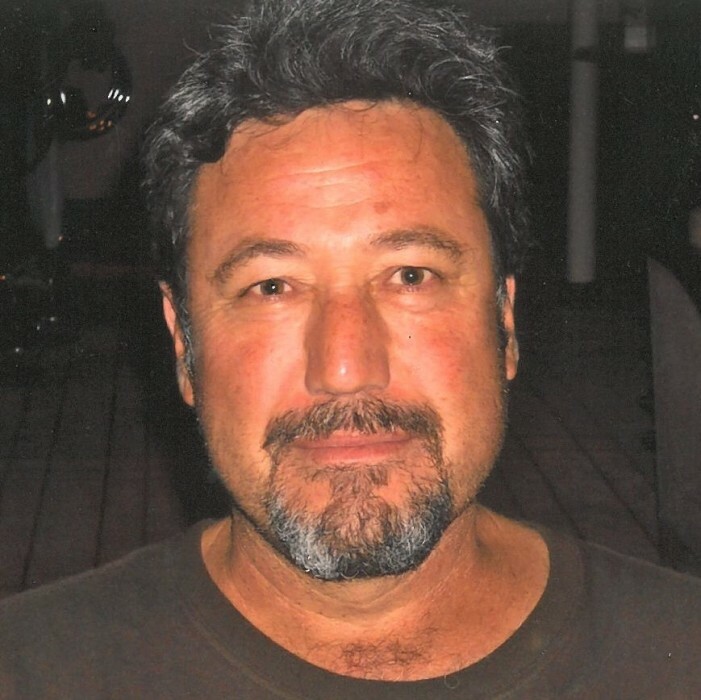 Robert is preceded in death by his mother, Consuelo Martinez; brother, Charlie Martinez; beloved companion, Theresa Martinez; brother-in-law, Jimmy Saiz; niece, Loreen Gallegos; and brother-in-law, Caesar Lujan. Robert loved the Lord and was a beloved father, son, brother, and uncle. Robert graduated from Santa Fe High School in 1973. He served 3 years in the Navy during Vietnam War. He was an extraordinary businessman. He ran his business, Southwest Pavement and Maintenance for 30 years. Robert had a wonderful sense of humor, and contagious smile. He spent his days traveling the world with his family and enjoying life with his friends. Robert is survived by his father, Roy Martinez; children, Travers Martinez and wife Megan, Randee Ball and husband Bryan, Crystal Martinez and husband Noel Eden, Mark Bonnell; grandchildren, Layne and Lexi Bonnell. He is also survived by his brothers, Steve Martinez and wife Nena, Lawrence Martinez; his sisters, Kathy Saiz, Carol Tafoya and husband Chris, Mary Stella Martinez, Connie Gallegos and husband Roman, Doris Gallegos and husband Patrick, Bernice Gentry and husband Waylon. He is also survived by many nieces and nephews. A viewing will be held at 6:30p.m on Tuesday, January 22, 2019 at St. Anne’s Catholic Church, at 511 Alicia Street. A rosary will follow at 7:00p.m. A Mass will be held on Wednesday, January 23, 2019 at 11a.m at St. Anne’s Catholic Church. Immediately following the Mass there will be a burial at the Santa Fe National Cemetery followed by a reception at St. Anne’s Catholic Church. Pallbearers will be Travers Martinez, Mark Bonnell, Layne Bonnell, James Saiz, Robert Saiz, RJ Gallegos, Nicholas Gallegos and Fernando Cereceres. Rob, you will be missed!